Here at Sasayama Castle Town Hotel NIPPONIA, we provide a new form of resort renovated from an old village house with 400 years of history. 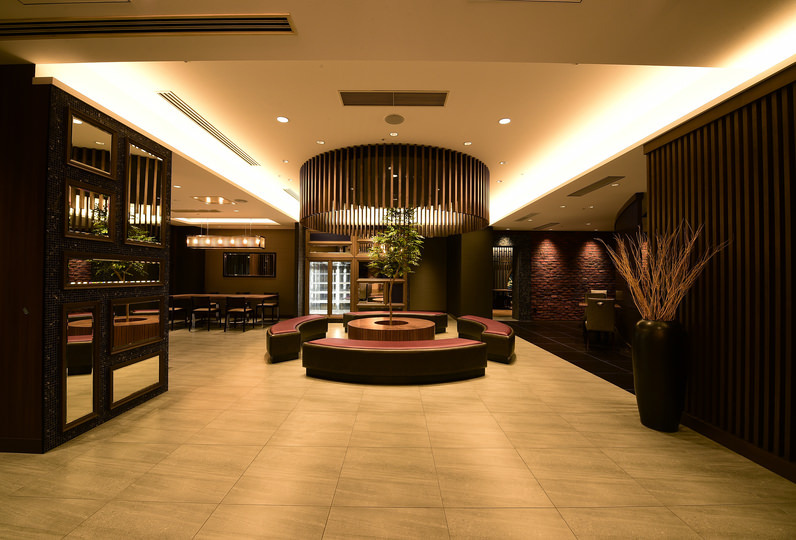 With all of Sasayama Castle Town chosen to be "one hotel", four old village homes each with over 100 years of history were remodeled into lodging facilities and food shops. At this place created with respect to the land and buildings, we will grant you a rich stay with a visceral cultural and historic experience. 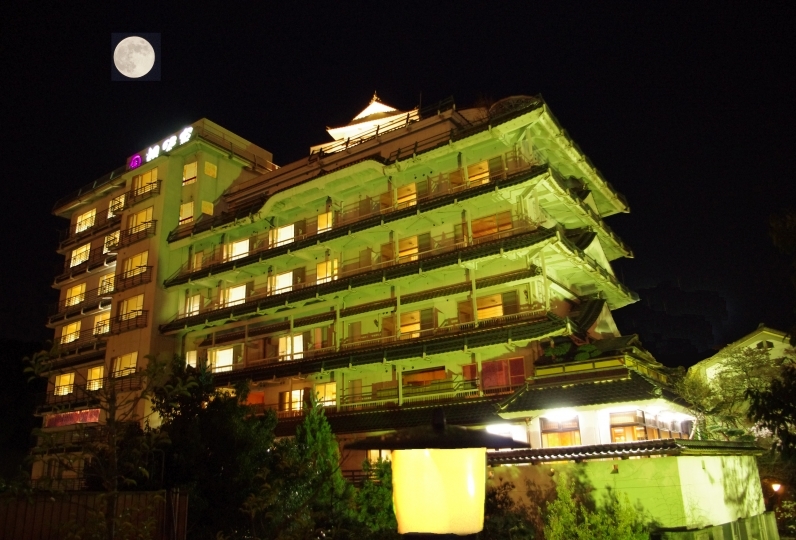 The various buildings "Onae", "Sawasiro", "Nozi", and "Sion", along with the 12 guest rooms in the 4 buildings, taking their names from chrysanthemums, all have their respective charm. They are accommodations where you can feel their long histories through items from the Meiji era to the Showa era. With a modern design, these comfortable spaces allow guests to relax both body and mind. Please indulge in the traditional French cuisine made with local produces. The master chef of Kansai French cuisine, Shuu Ishii, will heartily prepare meals with hand-picked brand ingredients from Tanba Sasayama such as Tajima beef, Matsutake mushrooms, and black soybeans. Healthy and easy on the body, we hope you have your fill of luxurious tastes drenched in the vitality of nature. Feel the charms of this land and spend your stay as if melting into history. 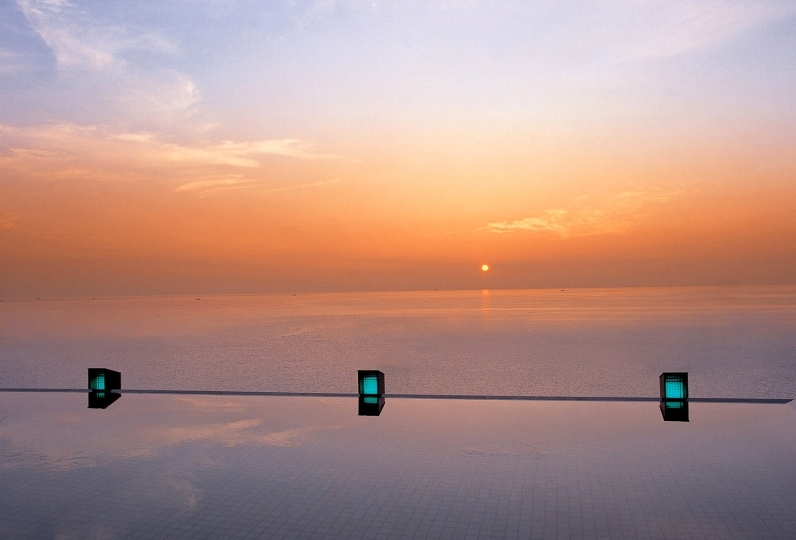 An extraordinary moment that can only be tasted here awaits you. With a recent 2018 renovation complete we are now prepared to accept four legged guests as well! The rooms are better equipped for pets, and we now have a dog run too! ※If you wish to bring your dog, please use the pet room. I used one room of an old-fashioned house, but it was wonderful with a careful attention. Sightseeing in the surrounding area had fewer attractions than expected. Thank you for being indebted the other day. Thank you for preparing bouquets and birthday cakes etc for dinner. My wife was very pleased, so it was also good, and also my dog, Rui, took a bath with me and it was pleasant to watch seeing it floating on a bathtub. I would like to express my appreciation to the person in charge who did it really well. We would appreciate if there was to use our hotel next time. Lastly it was awesome if there was a bedroom with a kotatsu and futon and washroom. The wine glass was stinky, so the wine did not know the taste. No matter how good your dish is, drinks are not good and everything is negative and disappointing. I understand that you are working hard on customer service, but I think that it will be better if you think about how you can deliciously deliver it a bit more. Preparing a cold glass for white wine, the condition of the clip to wipe the glasses, or wipe dirt. It is also important for the staff to drink and feel delicious things. From the past, the surroundings of Sasayama had plenty of specialty products such as Sasayama beef, Tamba black bean, Tamba chestnut, Tamba matsutake, as well as treasures of the mountain, forest, and ocean. We offer a French cuisine with 'terroir natural' as the theme, wishing for guests to experience the the ingredients with their 5 senses. You can enjoy authentic French cuisine with local produce at a historic mansion that was certified as the first 'important scenic building'. It is a comfortable space where time flows slowly away from the everday and has details that symbolize the beauty of Japan. The chef is Shu Ishii, who holds on honorary title of 'Auguste Escoffier Disciples' presented to excellent chefs. It is a heavyweight of French cuisine that will lead to the next generation of Kansai French. With over 35 years of experience as well as skills and sense, we offer a colorful menu including seasonal local ingredients. Sasayama is a nationally renowned sake production area. Enjoy a marriage of sommelier's select local sake and cuisine. 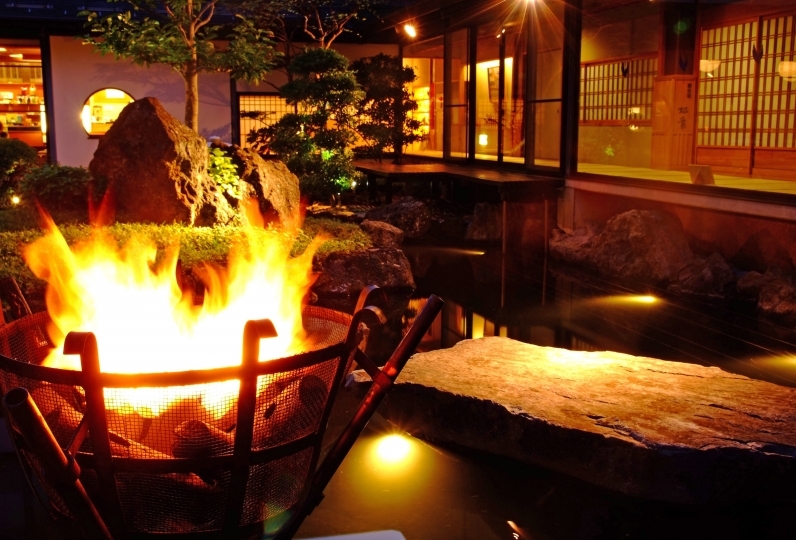 Enjoy the culture of Sasayama through the rich flavors of the season grown in the nature of Tamba Sasayama. The artistic architecture and design are left intact while the bath and plumbing are equipped with modern comfort. 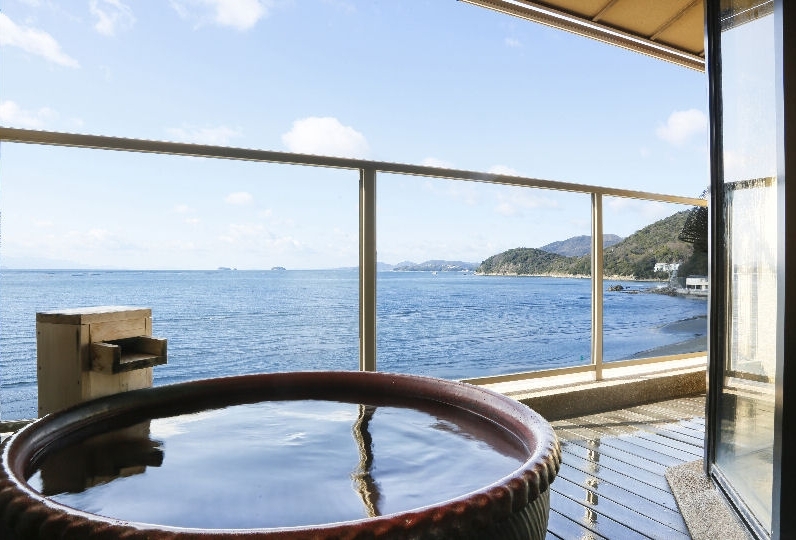 The washbasin is arranged with the country's traditional craft, Tanba tachikui pottery, and we offer Rakanha series amenities that is gentle to the skin. 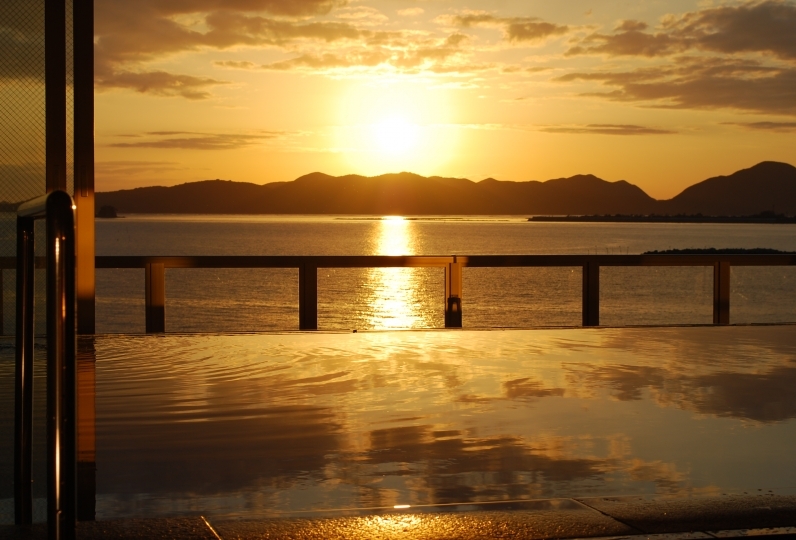 Spend time after your bath with a Yukata. In addition to historical sites and scenic spots that can be accessed by foot, there are plenty of old-fashioned shops such as general stores and cafe. So you can discover a splendid 'meeting', the staff who love locally, will suggest the ideal way of enjoying Sasayama to your request. Hotel NIPPONIA is used often by guests to celebrate anniversaries and longevity. Please do not hesitate to contact and consult with the staff about small considerations or surprises. A natural hot spring 30 minutes by car from the hotel. 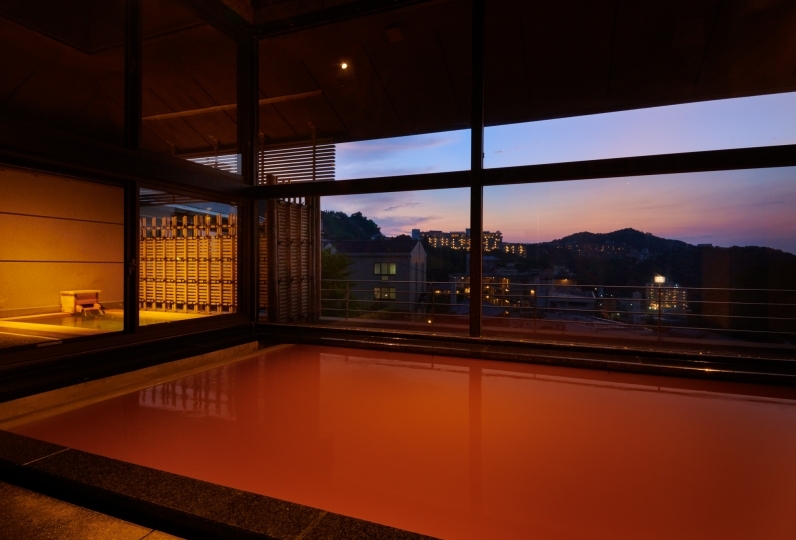 With excellent spring water, spring quality, and temperature, there are 2 large communal baths that use famous Tanba-yaki as the bathtub and a Tanba bath that uses plenty of Tanba stones. You will be able to feel the beautifully surrounded nature as there are natural parks and farmer's markets. 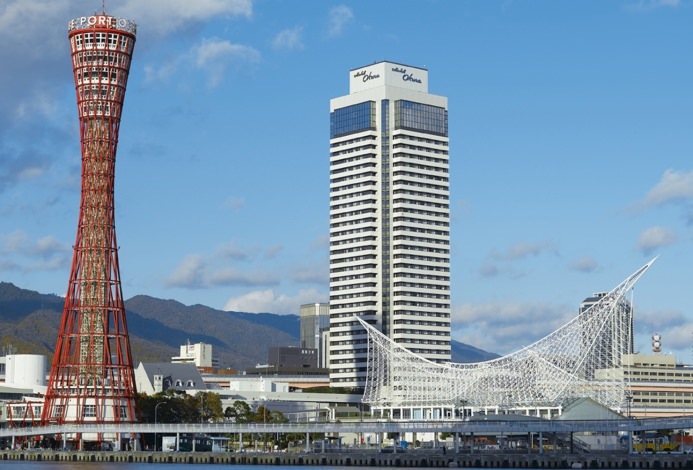 At Sasayama Jokamachi, there are various sight-seeing spots and events. 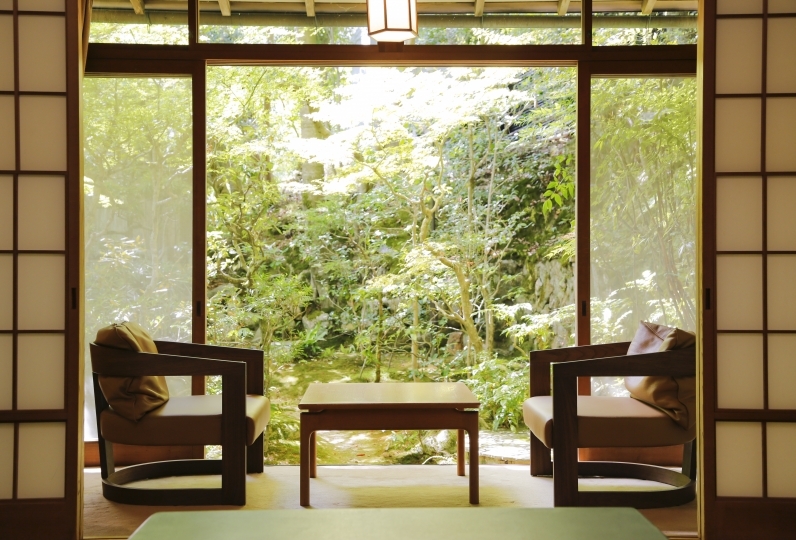 Because there are opportunities to experience the four seasons of Sasayama, you will be able to enjoy the different experiences for each season. Experience a new journey into a land of culture and history. NIPPONIA is an effort to renovate old houses left in various places while respecting its historical significance. It is an effort to reproduce the culture and history of the land through the facility. 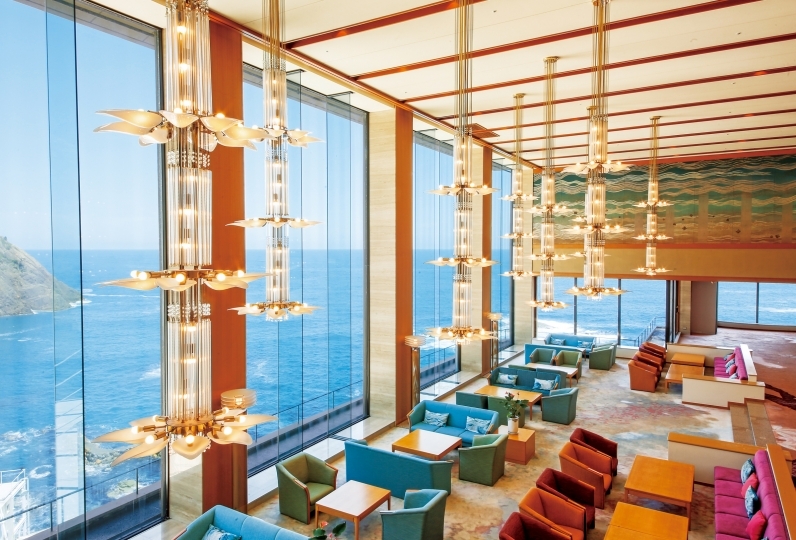 As the flagship to the NIPPONIA brand, Sasayama Jokamachi hotel NIPPONIA has opened in 2015. ※Because the facility aims to preserve this historic building and the time, confidentiality and insulation are not high. There are heating equipment and air conditioning prepared. Thank you for your understanding. 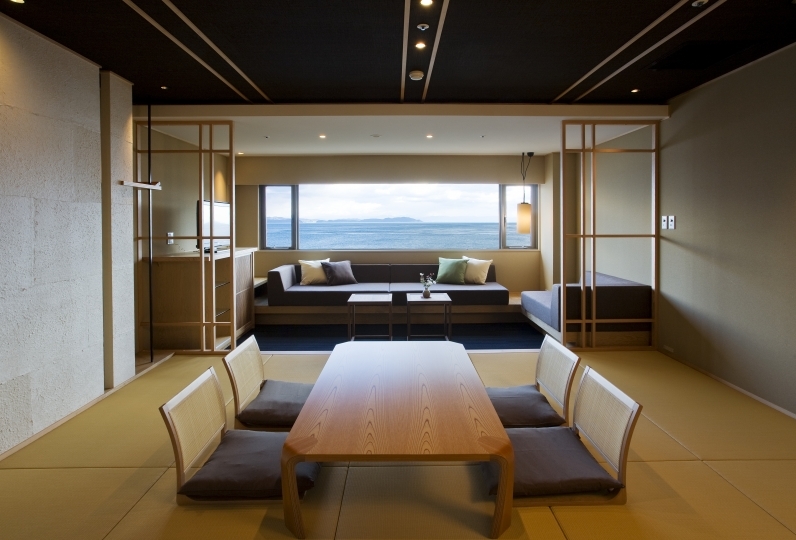 ※In order for the customers to have a tasteful experience of a Japanese house, the rooms are not equipped with clocks or televisions. 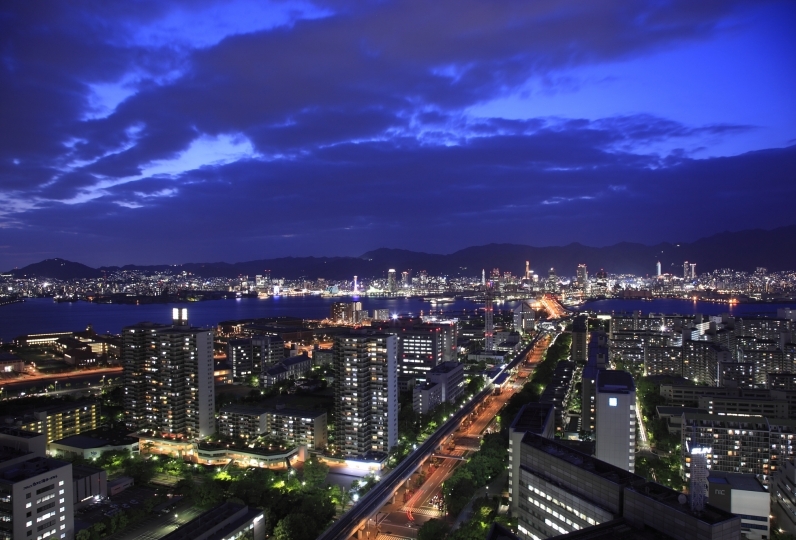 ※In case of consecutive night reservation, the same room may not be prepared depending on the reservation situation. Thank you for your understanding. ※If you have any requests for rooms, please let us know in the comment section. We can not specify your room but we will try to accommodate your wishes. There is free shuttle transportation from Sasayamaguchi Station to the front desk building "Onae"
・Travel from Sasayamaguchi Station (2:00pm~7:00pm) ※Please reserve a time up until the day prior to intended use. ※Depending on reservations by other guests, we may not be able to accommodate certain times. We sincerely ask for your understanding.